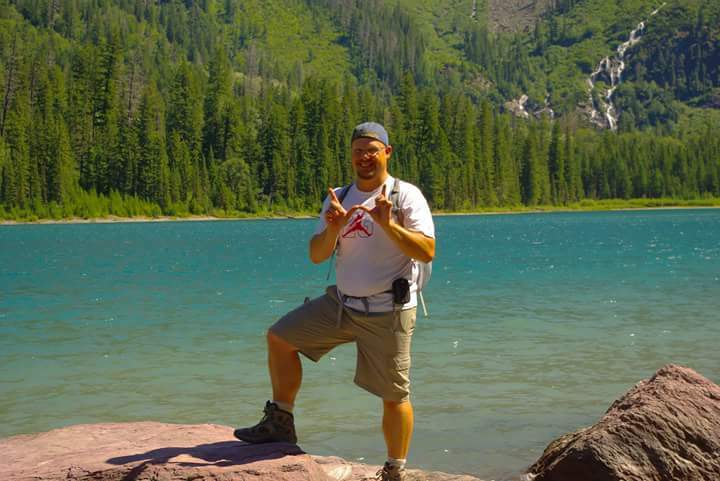 I am Wisconsin native who happens to be an avid hiker, backpacker, and lover of the outdoors. If I go a few weeks without getting out, I start to go a bit stir crazy... and quickly find a nearby Ice Age Trail segment to hike. After moving to Milwaukee ten years ago, I morphed from being someone who enjoyed baseball and into a die hard Milwaukee Brewers fan. I'm also a lover of good beer and great tailgates. I've played Ultimate for the last 15 years and it's still one of my biggest passions. When I'm not outside, or indulging in tailgate related shenanigans, I work as a coach software development teams and organizations and help them work in a more people-centric way. Life is good, and I want to live more of it... and hopefully this little corner of the internet can share some of my adventures and inspire you to have some of your own.